Is it time to upgrade your IBM Power Systems? Knowing when to upgrade your IBM Power System can be tricky. Weighing up the cost of migration against service improvements needs an experienced eye. If you're looking to renew your infrastructure and are looking for a more dependable IBM Partner, we should talk. Understand your IBM Power Systems upgrade option. Talk to us today. Our IBM certified engineers can evaluate your current maintenance and administration costs as well as look at any performance issue. If appropriate, they’ll provide you with migration and hardware costs as well as the potential benefits of doing so. "Our Power System 6 server environment was costing us more to maintain each year. Recarta IT helped us improve overall resilience and eliminate on-going administration and support costs"
International logistics company, IT Head. 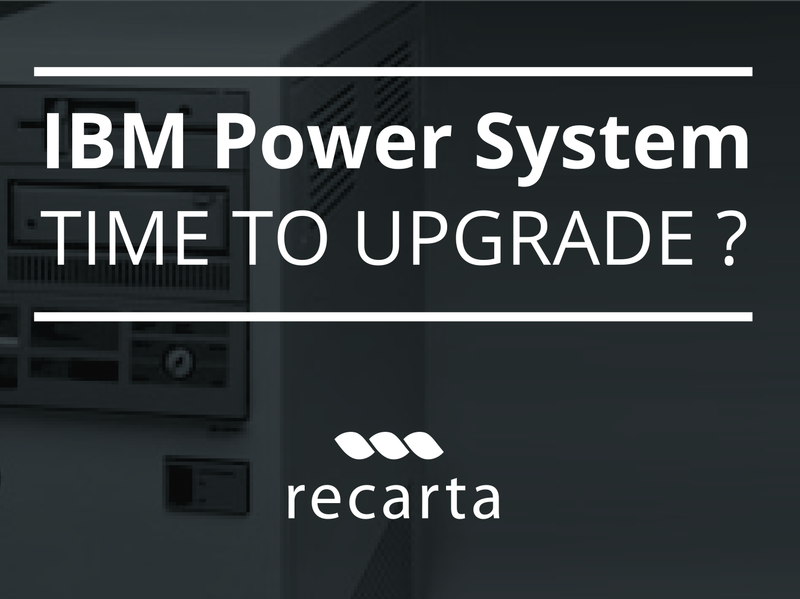 Why Recarta for IBM Power Systems? 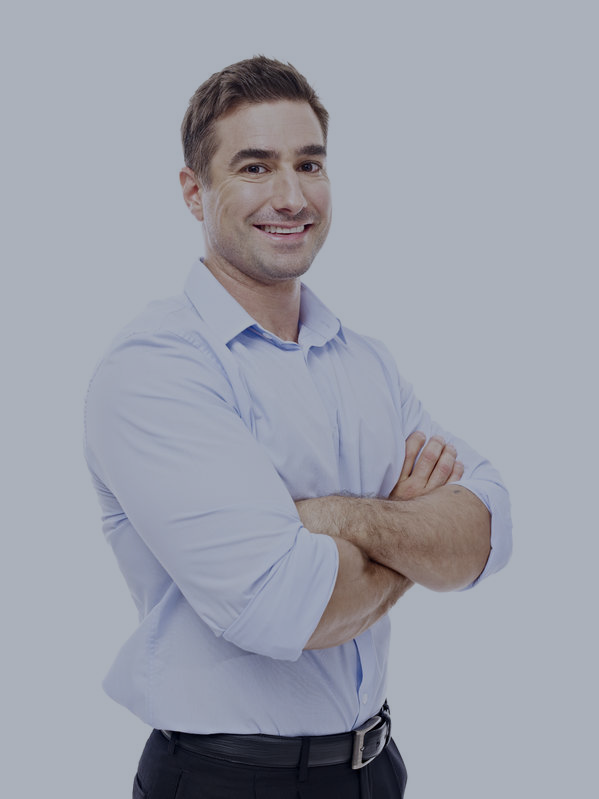 Looking to renew your IBM support contract?